25 Points Have 6 Yellow Spikes active at the same time! 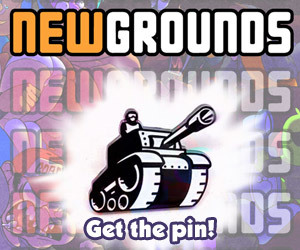 I Love Curve Balls 10 Points Secret Medal: Unlock this medal to view its details! Life As a Curved Ball 10 Points Secret Medal: Unlock this medal to view its details! Health Insurence 25 Points Secret Medal: Unlock this medal to view its details! Heartbreaker 25 Points Secret Medal: Unlock this medal to view its details!